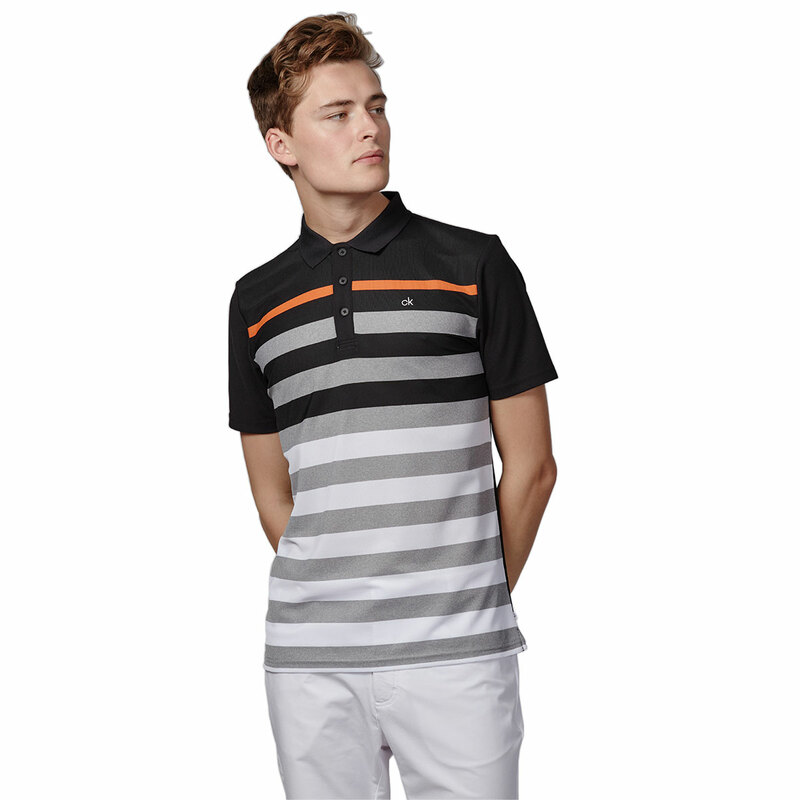 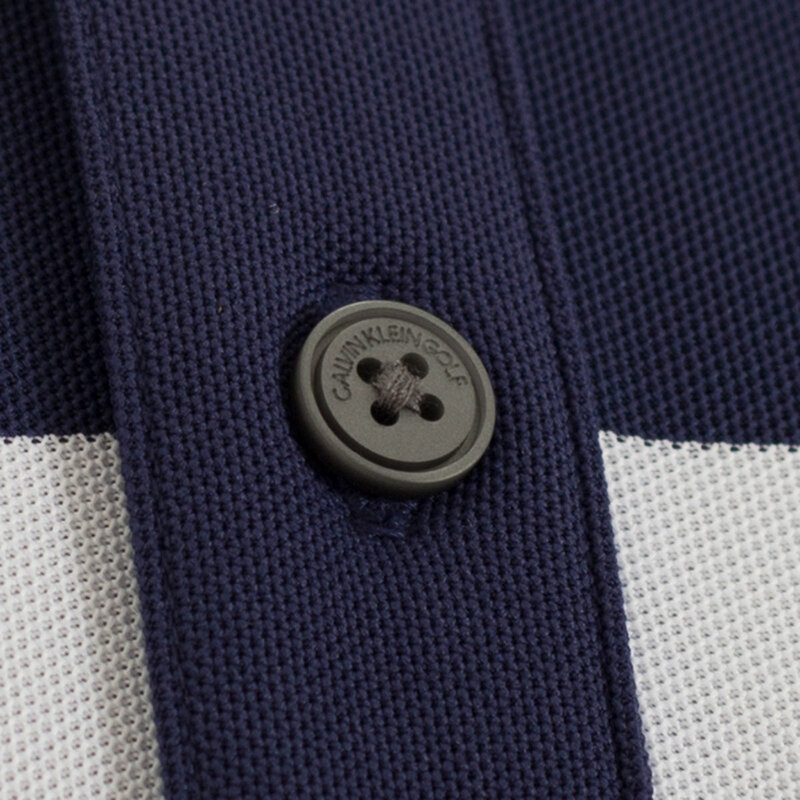 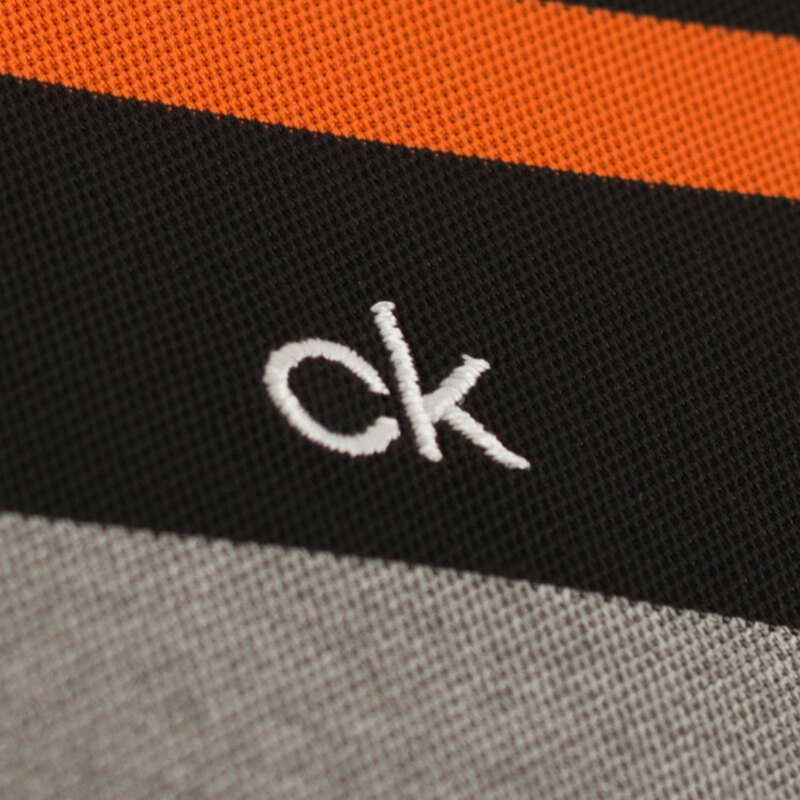 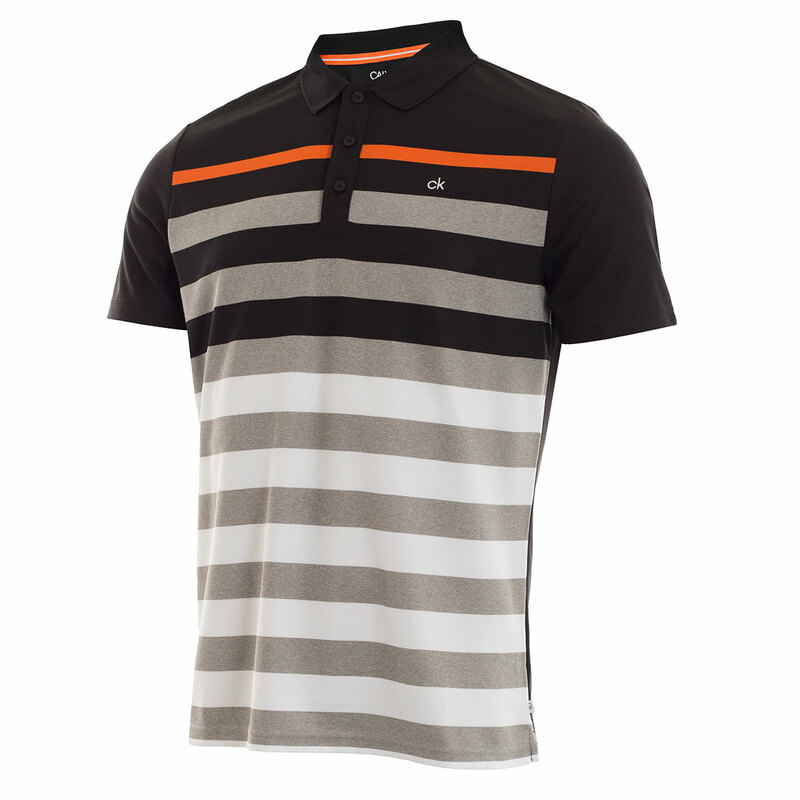 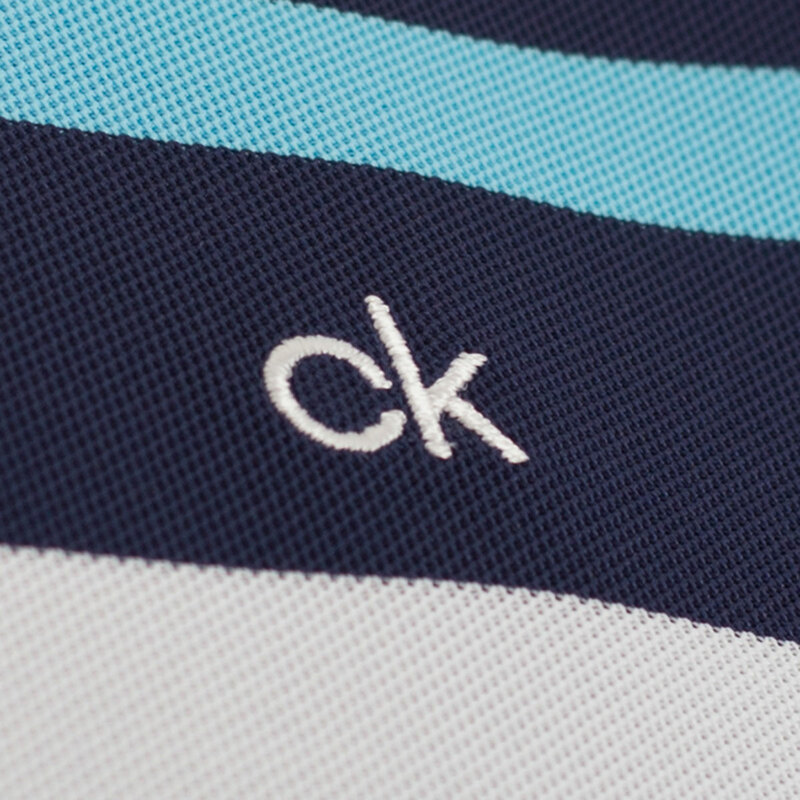 Look the part on the golf course, with the all new Velocity Polo Shirt from Calvin Klein. 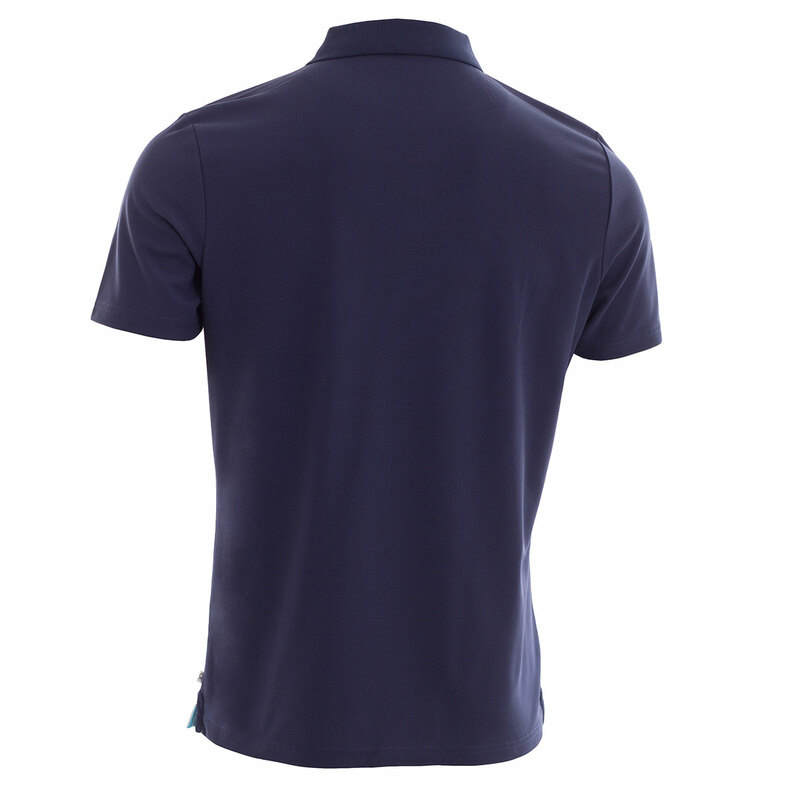 The moisture wicking fabric, helps to move perspiration away from the body, helping to keep you cool and dry, while you play your round of golf. 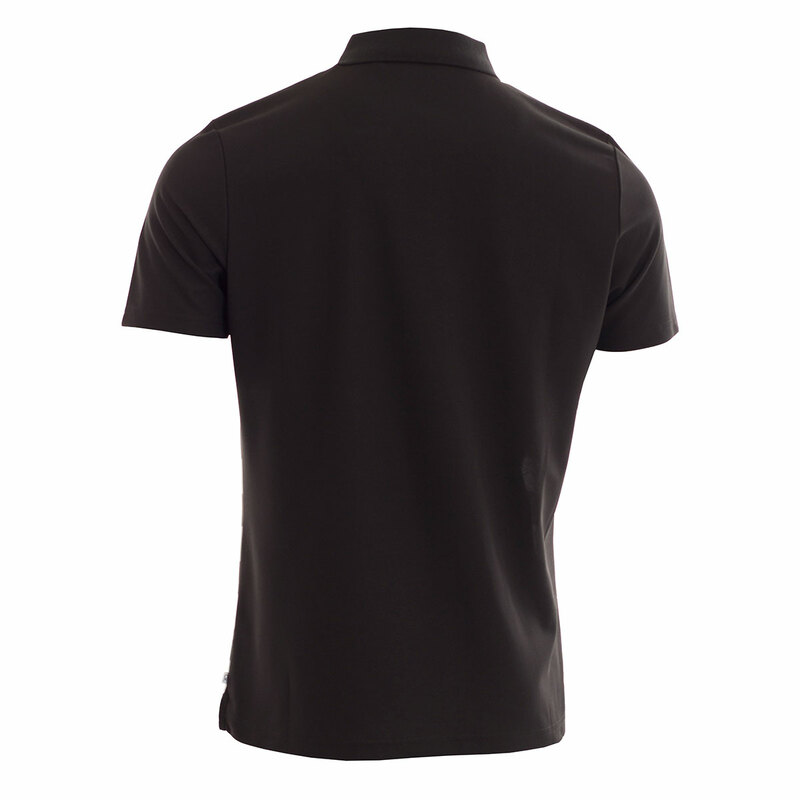 Anti-bacterial design, helps to enhance odour management, allowing you to concentrate on your game and give you every chance of performing to your best. 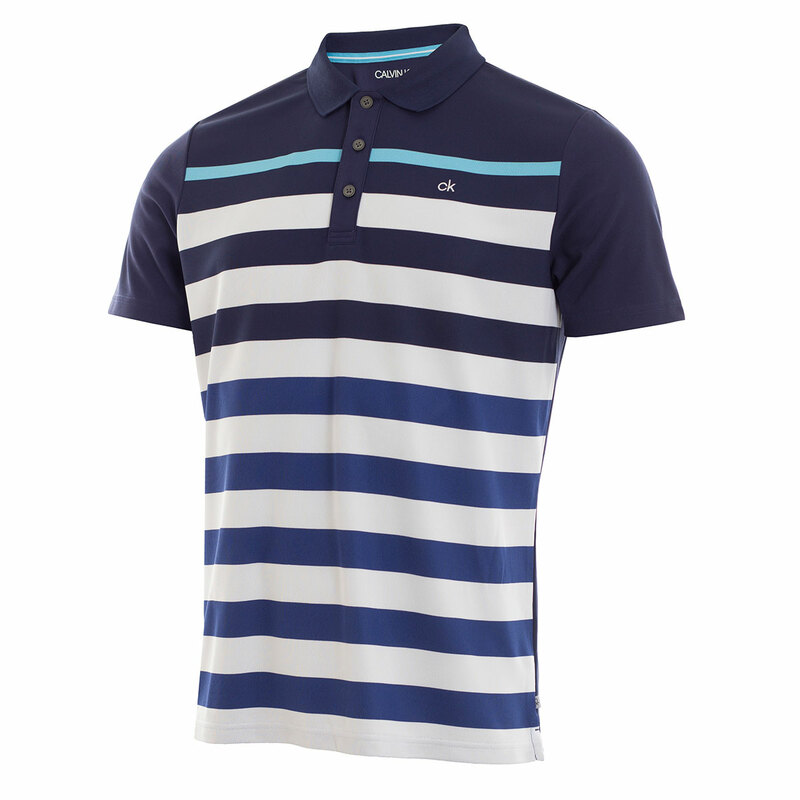 The modern fit offers a more slim line look. 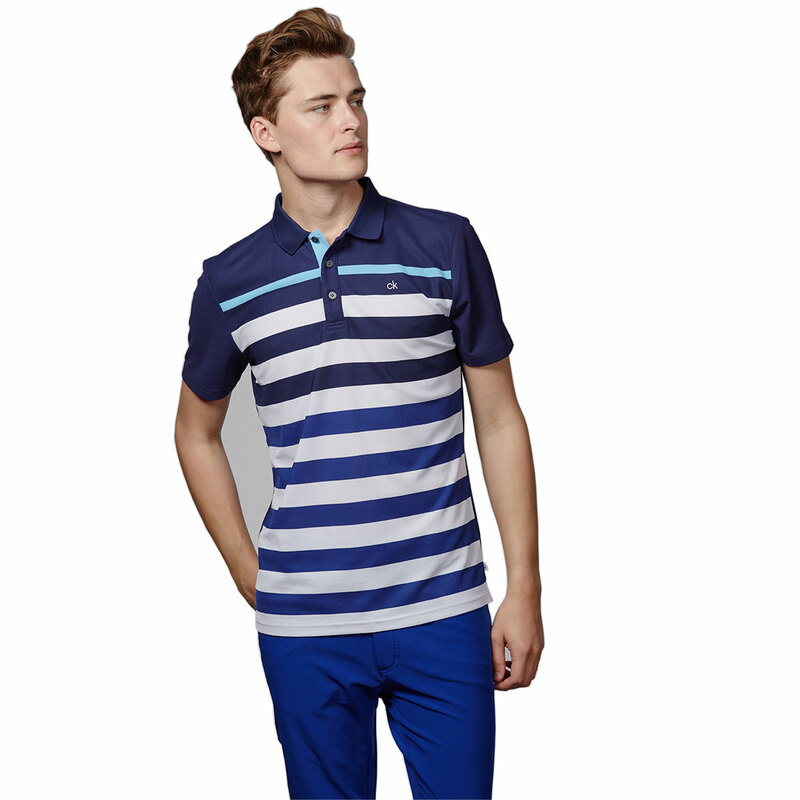 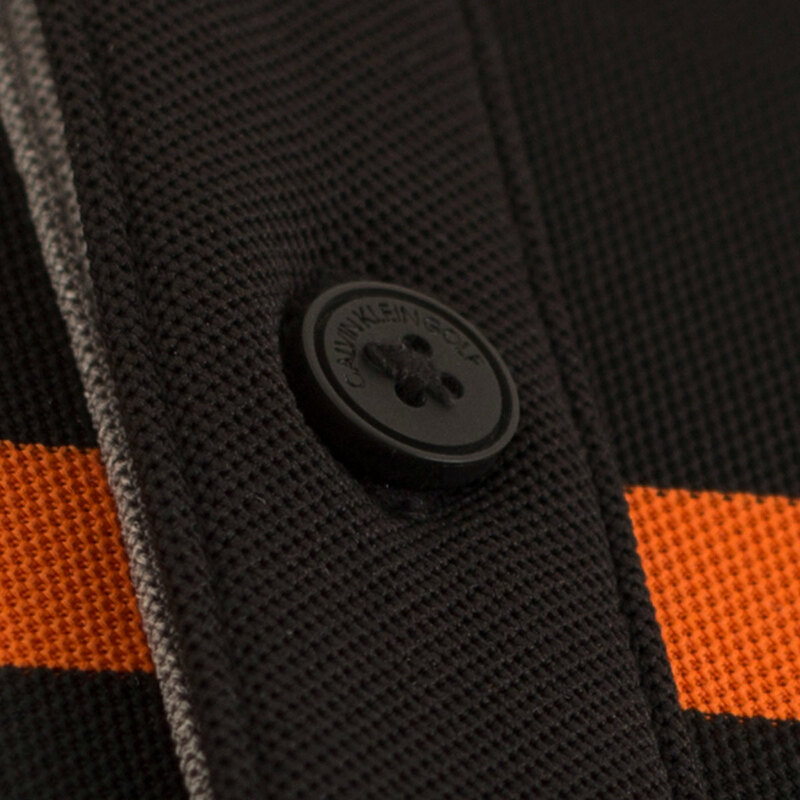 The easy care technology, means there is no need to iron, making this a perfect garment for every golfer.